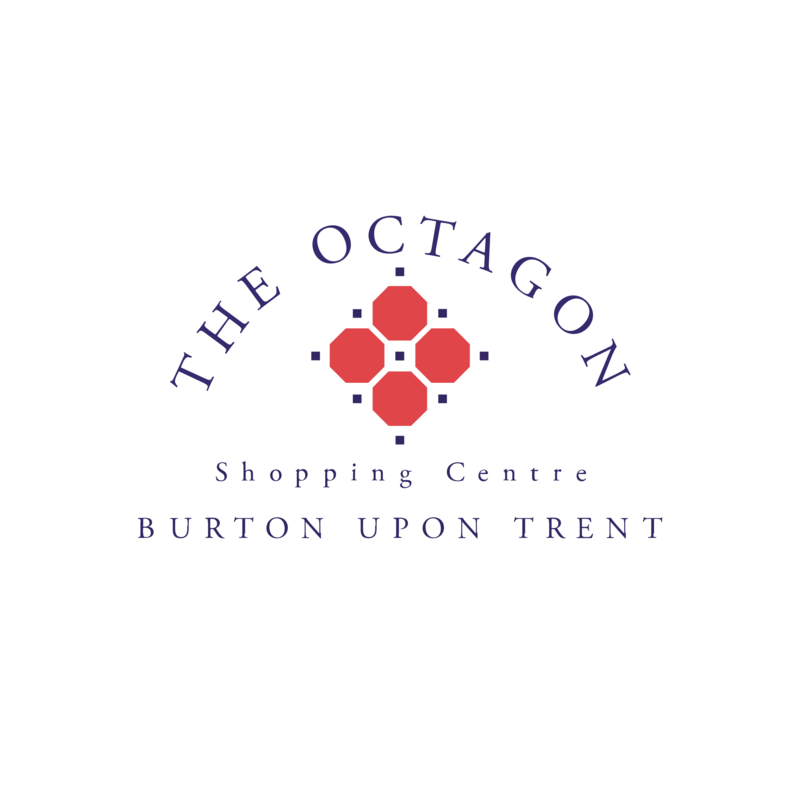 Fancy winning a fabulous day out with your friends/family? 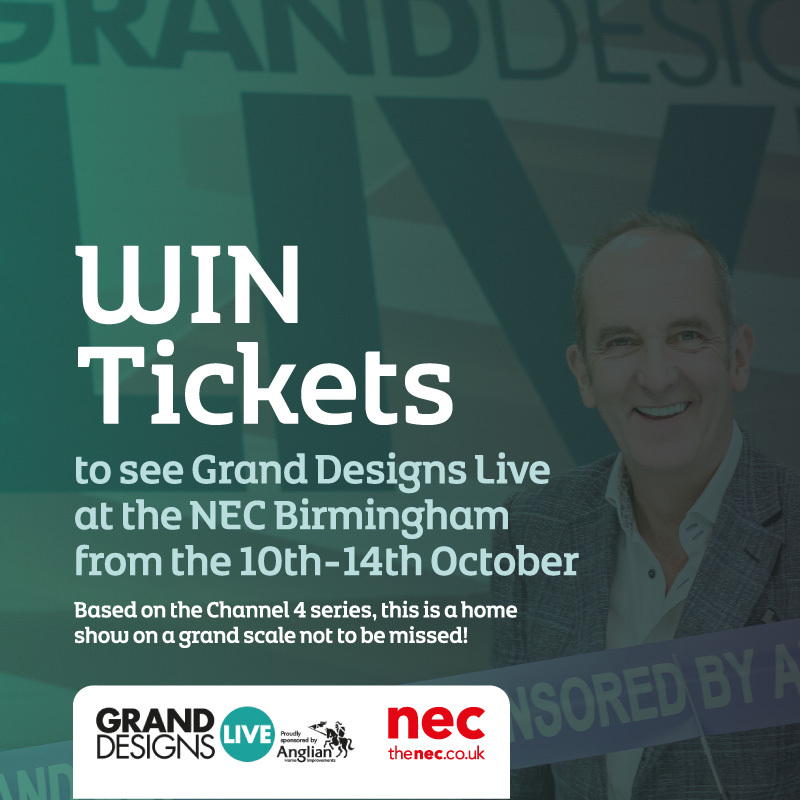 We're giving away 4 tickets for you and your friends to see Grand Design’s Live at the NEC Birmingham! Whether you’re planning a self-build, renovation or you’re adding the finishing touches, find ideas and inspiration for your very own Grand Design at this multi-award-winning event based on the Channel 4 series presented by Kevin McCloud. The show offers visitors top expert advice, new product launches and specialist exhibitors in six project zones. To be in with a chance of winning, simply enter your details using the entry form below!